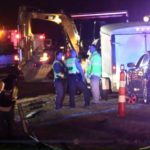 The NC Highway Patrol is investigating a crash on Interstate 95 in Robeson County that injured three Selma-based construction workers. 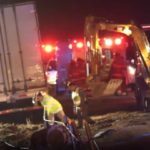 The crash was reported around 11:30pm Tuesday near Lumberton. 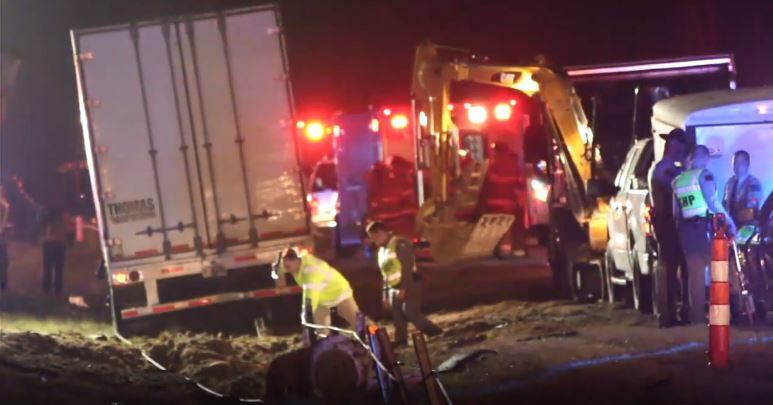 According to ABC11, three workers with Browe Construction of Selma were working on a trench to replaced a drain tile in the median of I-95 when a tractor trailer went into the median and hit them, pinning them under the truck. It took until 2:00am to free the last victim. Two of the workers were airlifted to New Hanover Regional Trauma Center in Wilmington. 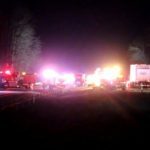 The condition of the two people airlifted and a third victim were not disclosed, ABC11 reported. 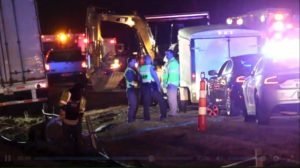 No details on what caused the crash or possible charges have been released. JoCoReport reached out to Browe Construction Wednesday afternoon. A person who answered the phone said they were not releasing any information at this time about the incident. 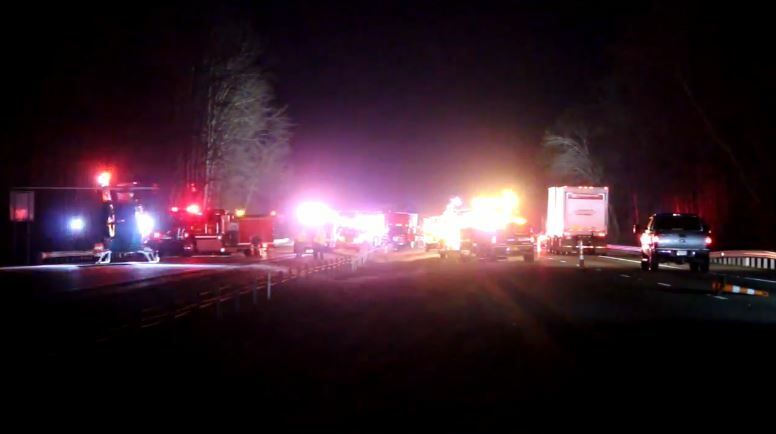 According to the NC Highway Patrol in Lumberton an accident report has not been completed.